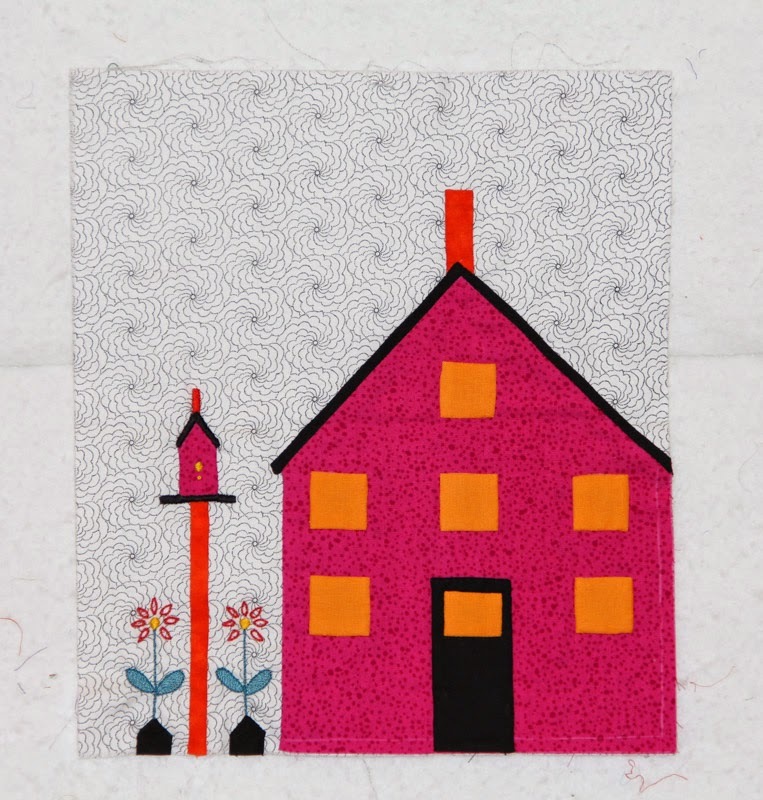 Angie, at A Quilting Reader's Garden has been encouraging us to write more often about our Works in Progress, so I thought I would share with you the two most recent house blocks I have completed for my "Quilted Village." 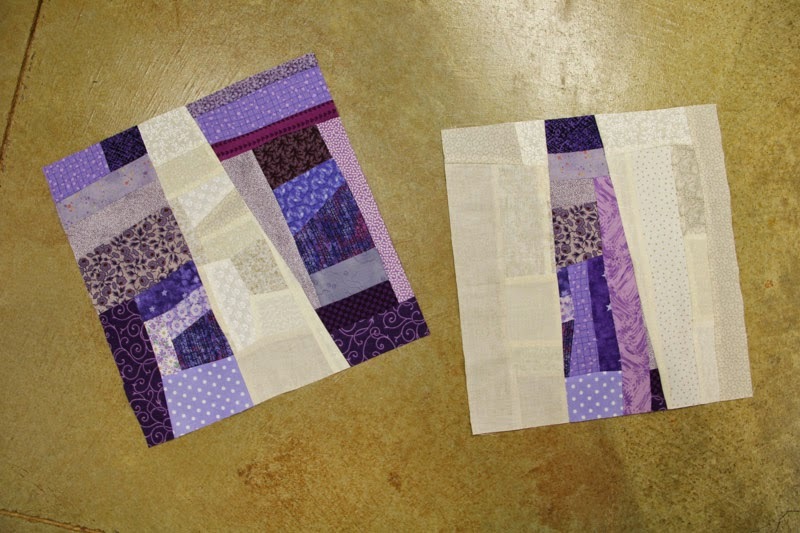 When I shared block #9 and #10 they didn't have all the embroidery added, but they do now. 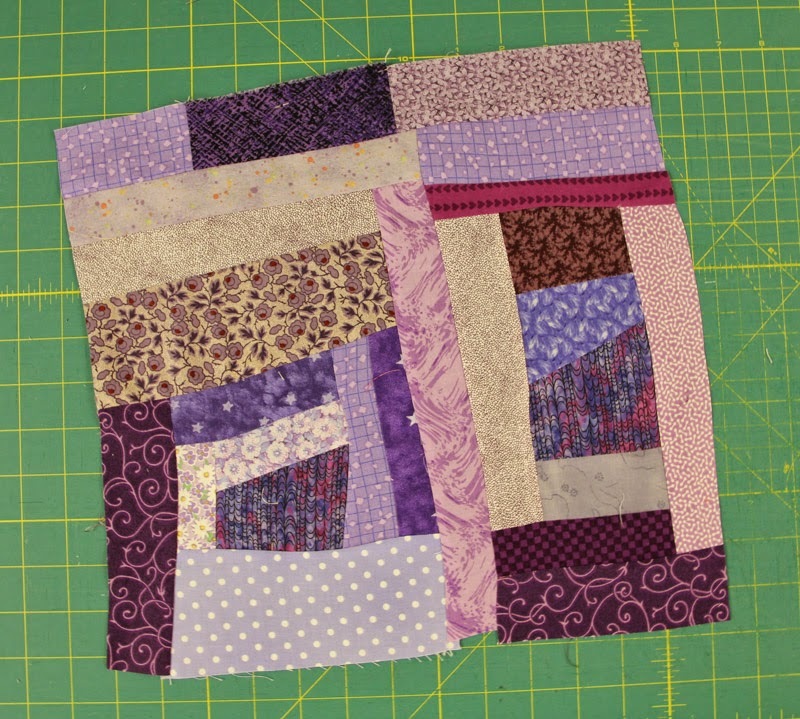 This week I finished block #12, so I am making steady progress. 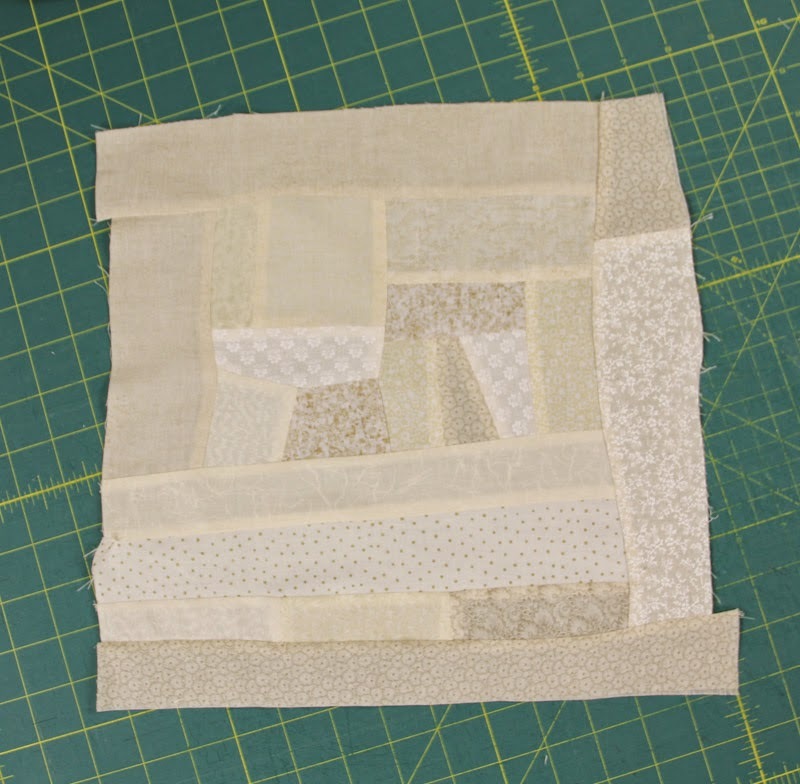 I saved the most complicated block #11 for last. It's the courthouse so it has lots of windows, a clock, two trees and an American flag. Maybe I should set that as my March goal, but I'm hoping it won't really take an entire month. 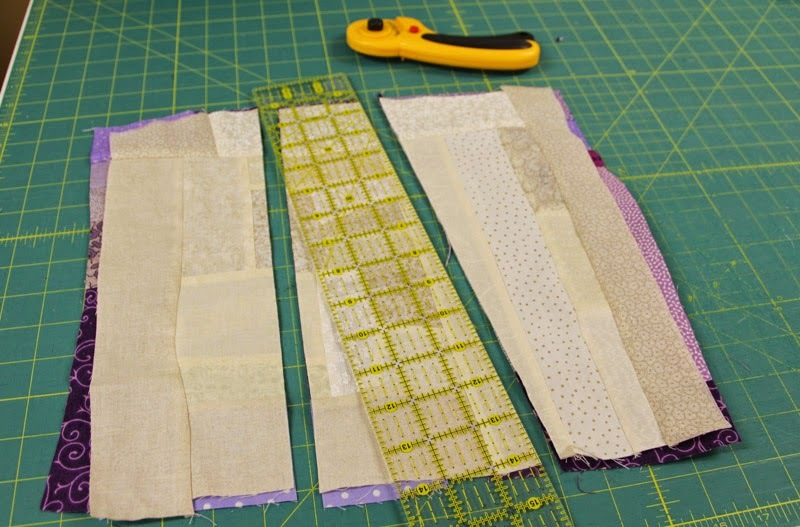 I am linking up with WIP's Be Gone Week #9. I'm going over there now to see what everyone else has been up to. February is a short month, but it's really not THAT much shorter. Why then, is it so difficult to get anything done? I was starting to think I wouldn't accomplish my goal this month, but here it is two days early, and I'm done. 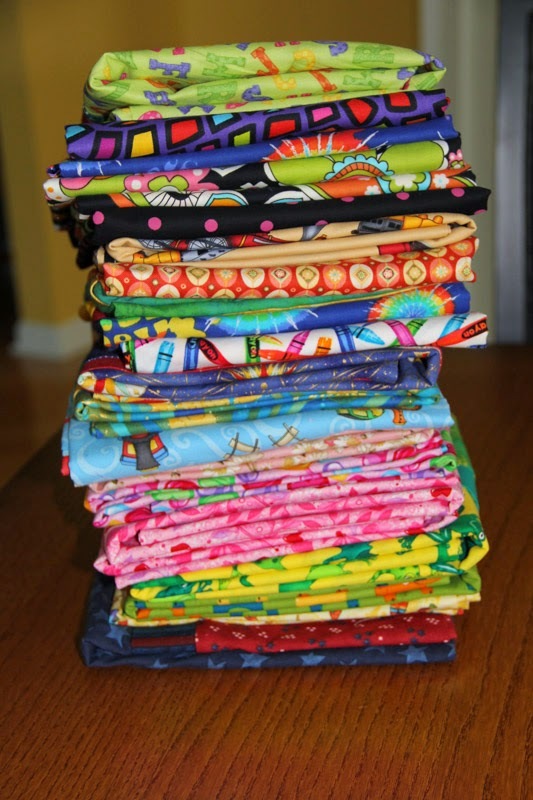 I told you in this post what my goal was for ALYoF -- 12 pillowcases. Having a snow day helped. 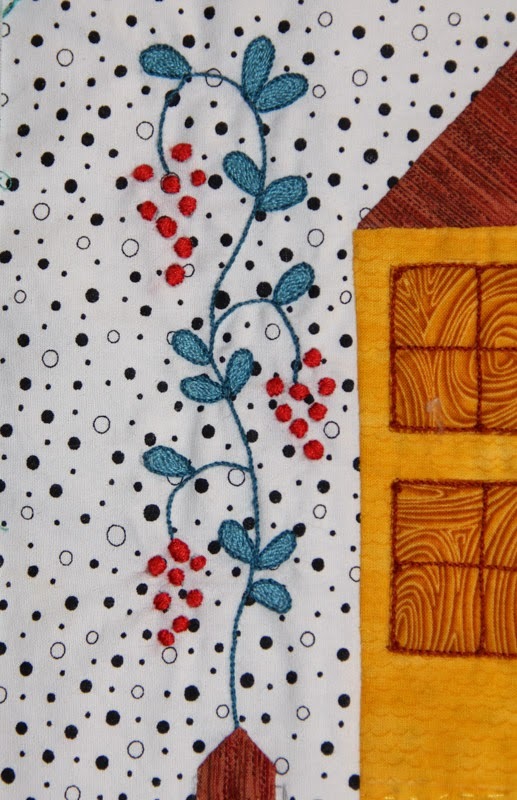 We got a record 8.1" of snow here in Huntsville, Alabama so it's a good day to sew. ..... and I made some today. Not only have I made my goal for February, but I used up a lot of stash, and I have something ready way ahead of time for retreat in June. That's a first for me! 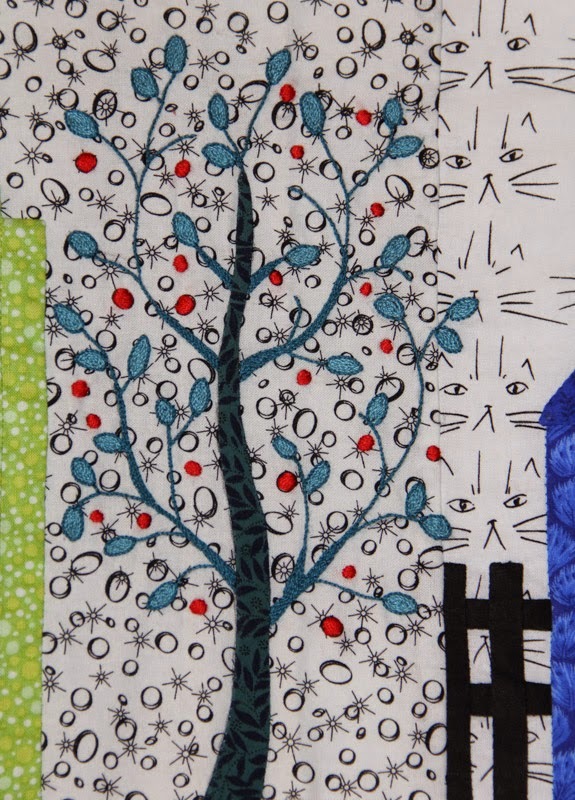 I am linking up with the Finishes Party at Fiber of All Sorts. My original post was goal #112. 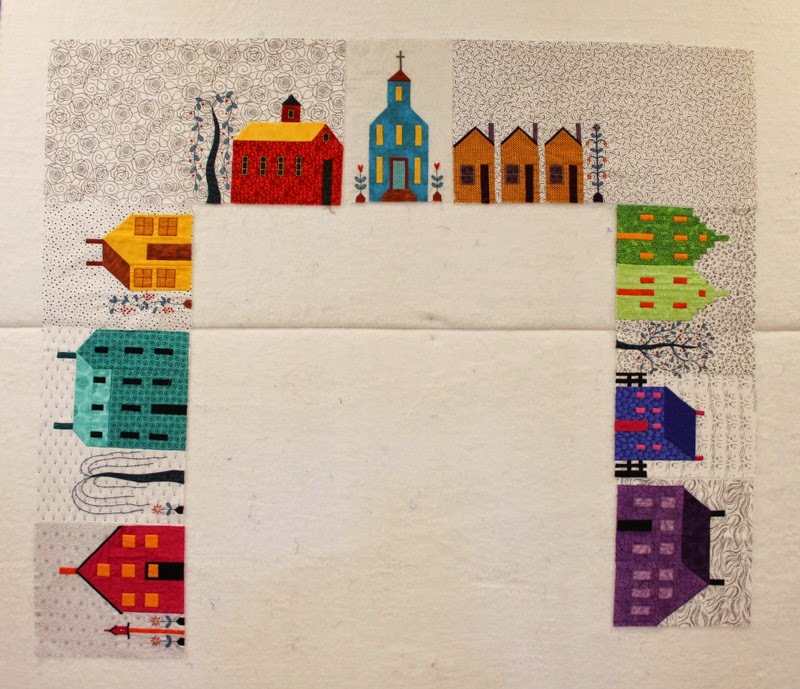 Quilted Village Update - WIP's Be Gone! ..... so this is what my village looks these days. 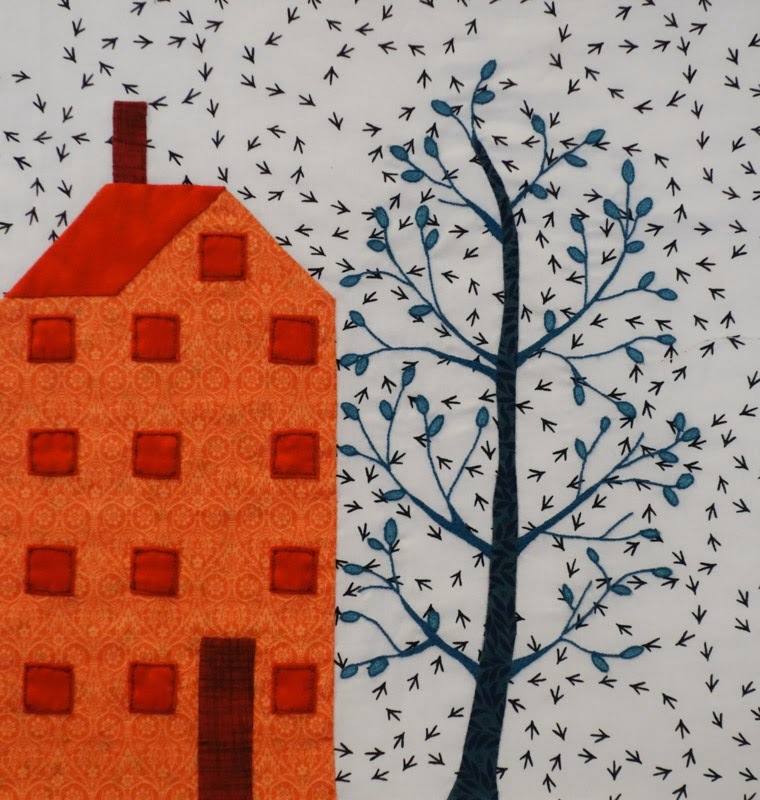 Here are a few closeups of some of the embroidery. 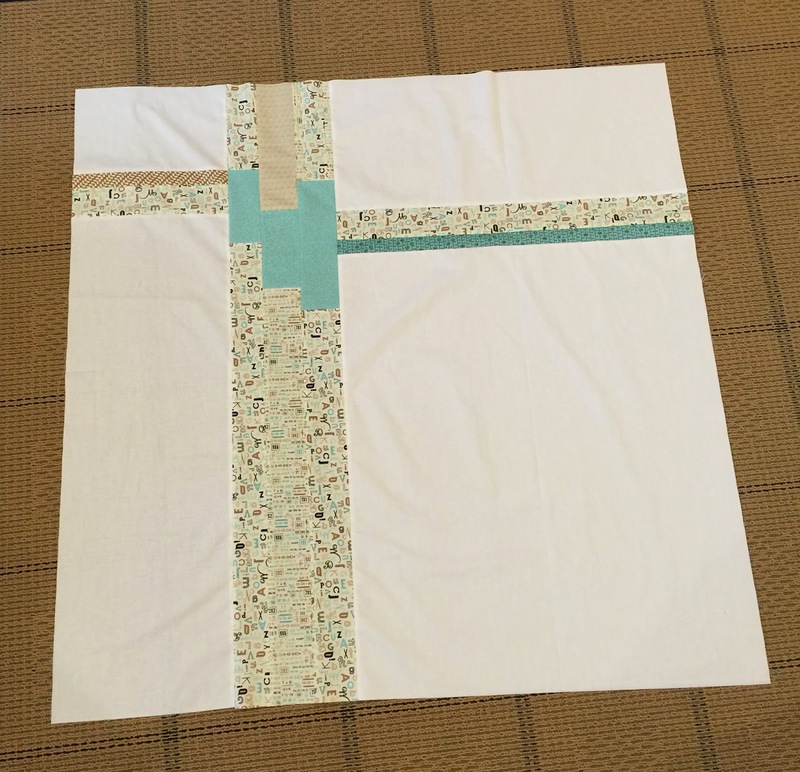 I started block #10 this week. 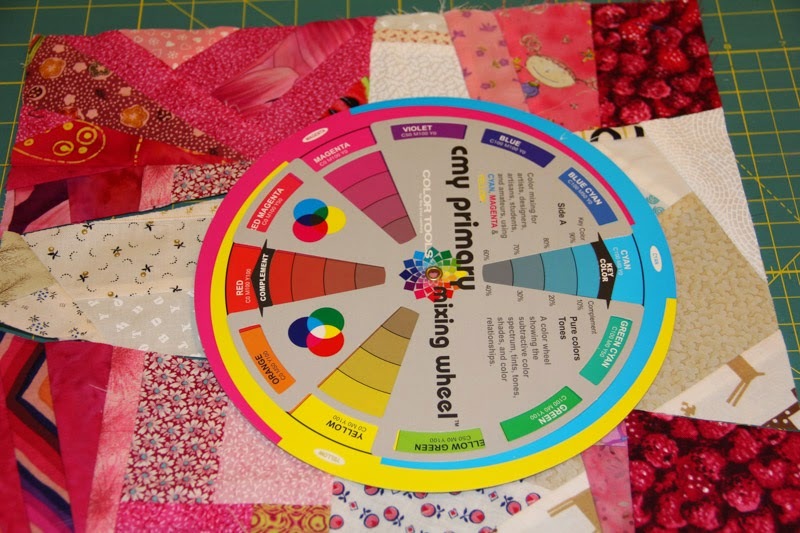 I am linking up with A Quilting Reader's Garden for their WIP's Be Gone Week 7. 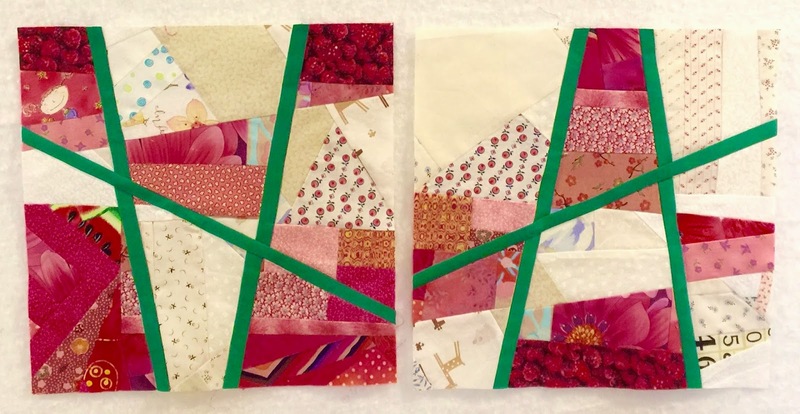 There's a fun place out in Blogland called 15 Minutes Play where quilters are encouraged to make their own fabric by sewing together small scraps and then using that "made fabric" in their quilts. 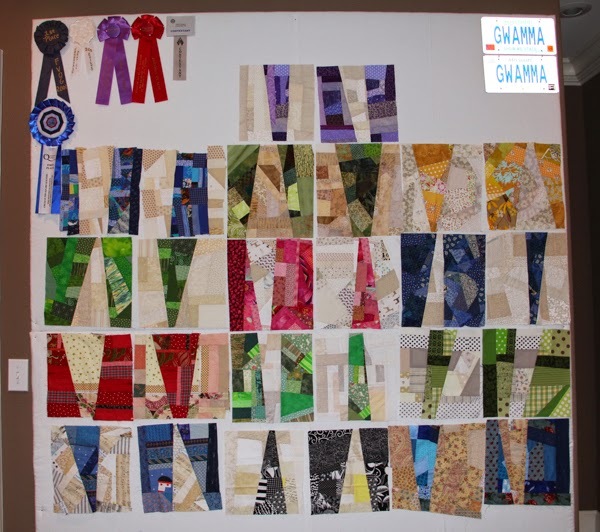 I participated in a block swap in 2011 in which each player, when it was their turn, could request blocks of their own design, and the other participants made and sent that block. I blogged about it HERE. 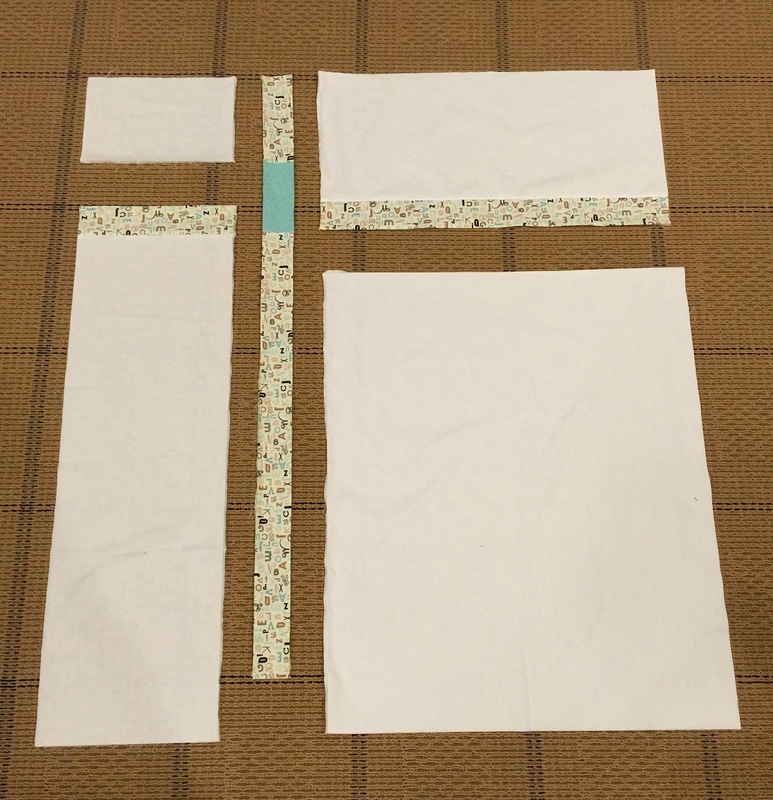 I requested two blocks -- one neutral block of made fabric and one color block of made fabric. I made the purple blocks and received 12 more sets from the swappers. They stayed on my design wall for a while and then were hidden away with the rest of the UFO's. Since this is my "Year of the UFO" they are once again seeing the light of day, and this is my current project. 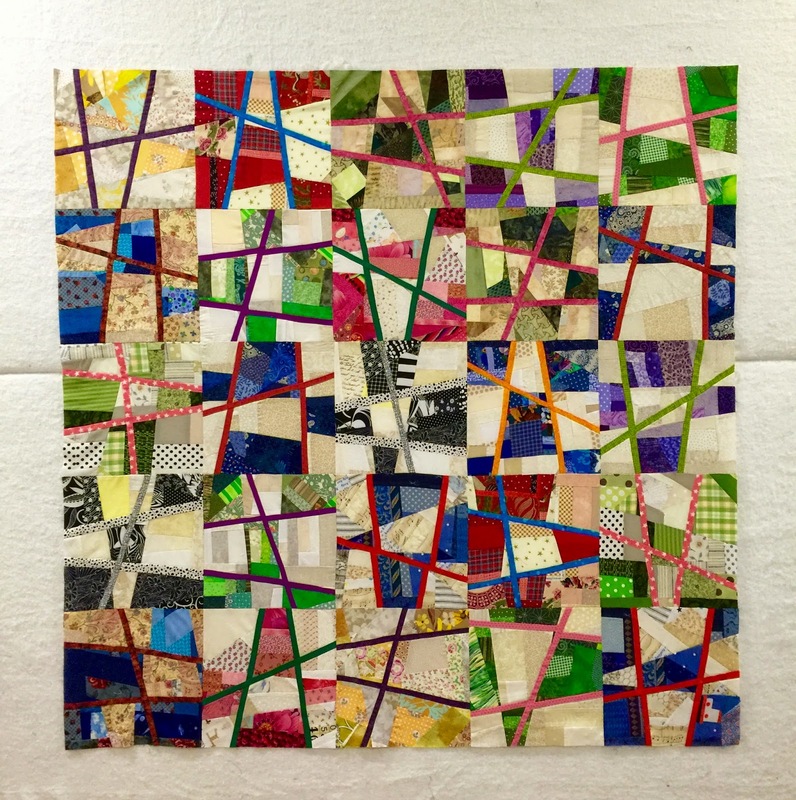 ..... then added 1" strips of a complementary color. I still wasn't happy, so I slashed some more and added another strip. Now, THAT is looking interesting! 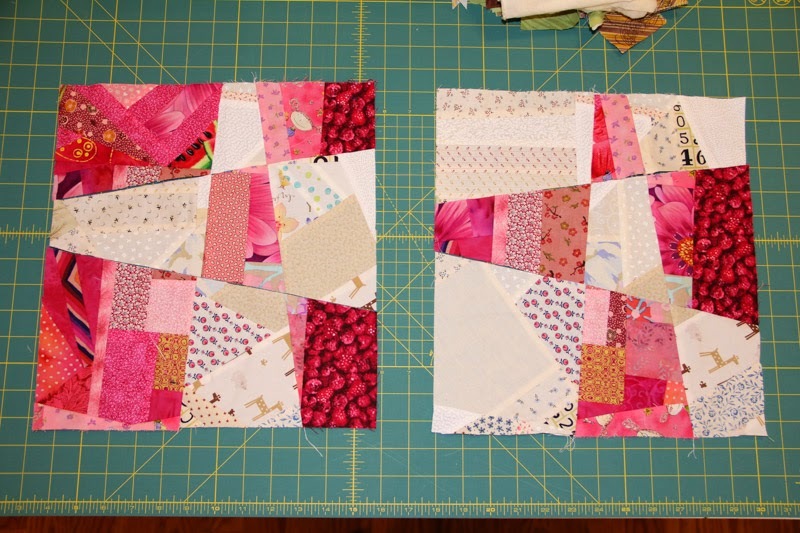 I played all day yesterday and was able to finish the blocks and get them sewn together. I'm really starting to like this idea. I need to give the borders some thought, but I have several ideas in mind. I have a feeling this one won't be a UFO much longer! 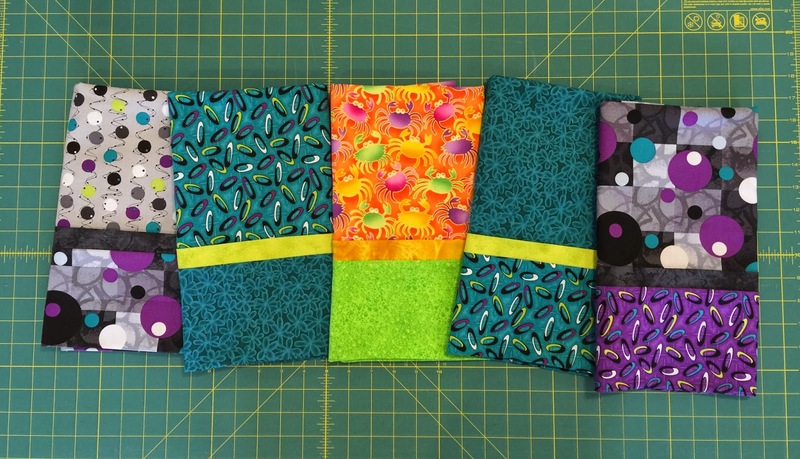 My February goal for A Lovely Year of Finishes is to make twelve pillowcases. Part of the retreat I attend every June is making something for a charity. 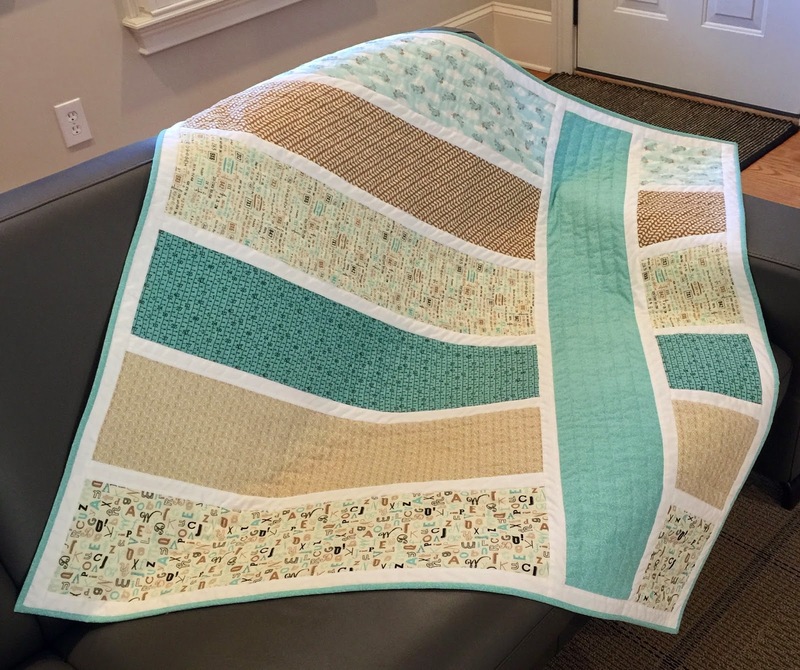 For many years we made 22" quilts, aka Love Covers, for the Neonatal Intensive Care Unit at St. Louis Children's Hospital. 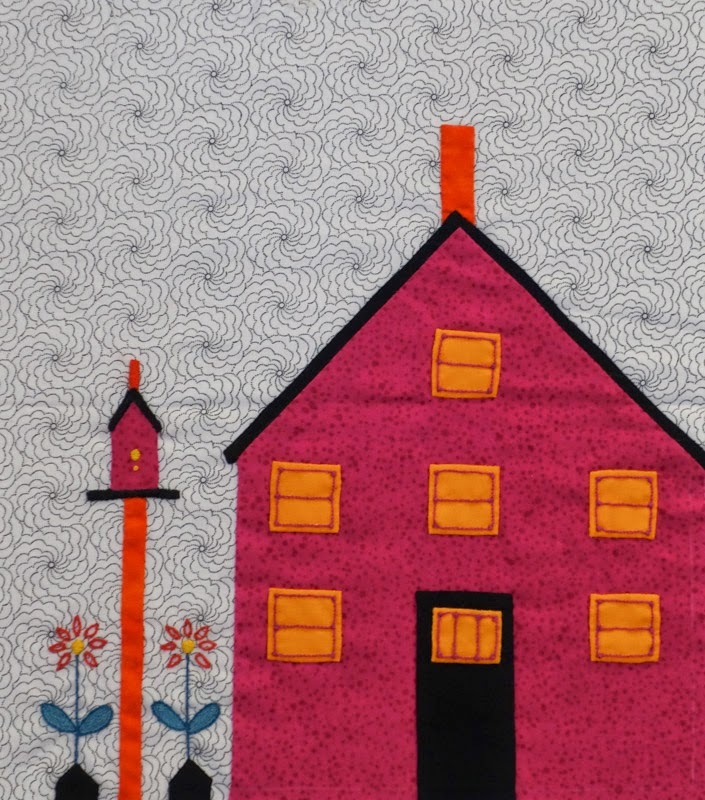 One year we made a quilt for every retired nun at The Mercy Center. 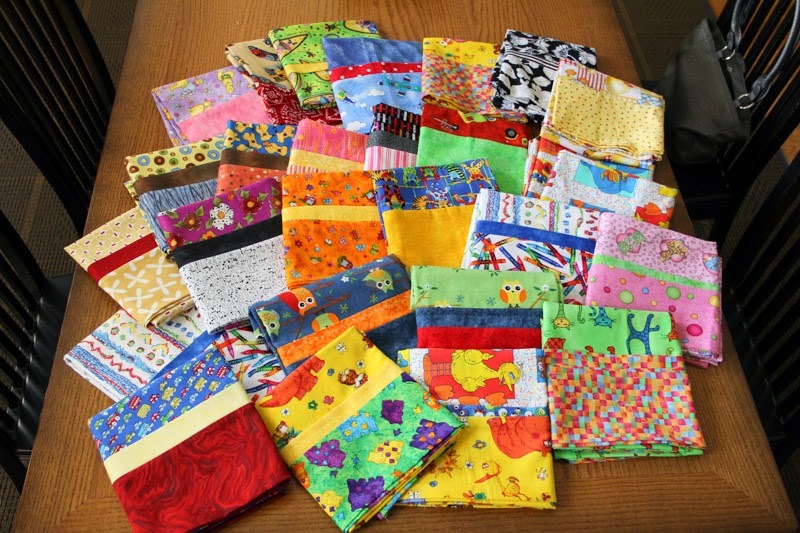 For several years now we have been making pillowcases for the patients at Cardinal Glennon Children's Hospital. We started out a little slow in 2011. We made quite a few more in 2012. In 2013 we really outdid ourselves. 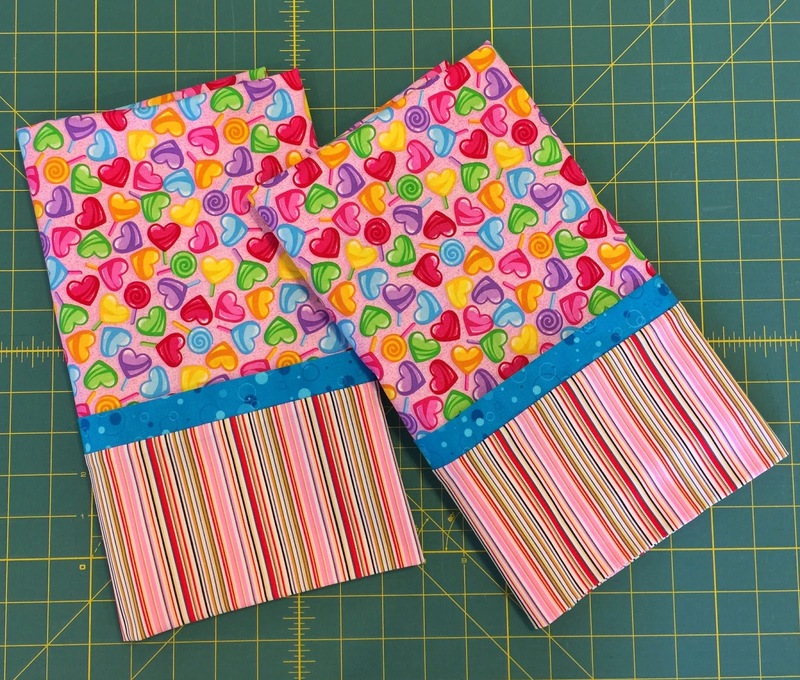 This year every person who attends the retreat is being challenged to make twelve pillowcases, that's only one a month so should be very doable. 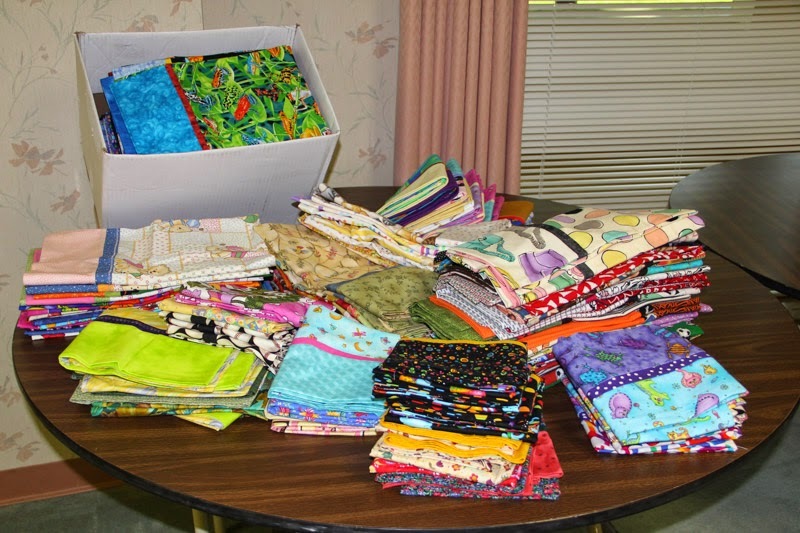 I pulled fabric this week for pillowcases so that will be my goal for February - to make my twelve pillowcases for retreat. I think it's a nice variety of fabrics. Something for everyone from toddler to teen. 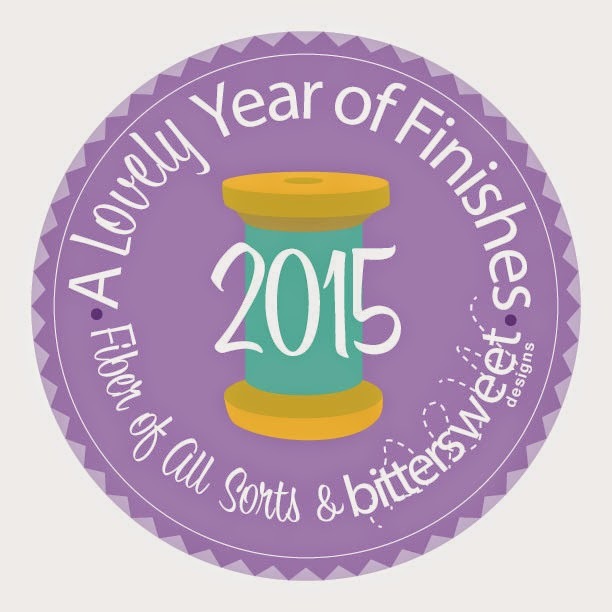 I'm linking up with the Goal Setting Party at Fiber of All Sorts for A Lovely Year of Finishes where I am goal #112. Blogging about my stash a few months ago has really motivated me to use it! 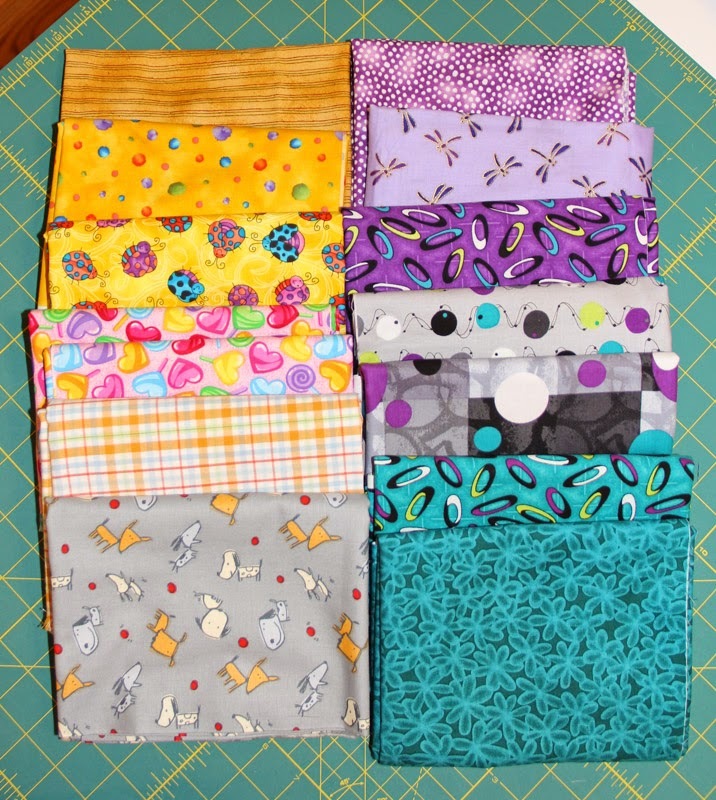 Sew My Stash 2015 is going to be a huge success if I can keep up this pace. 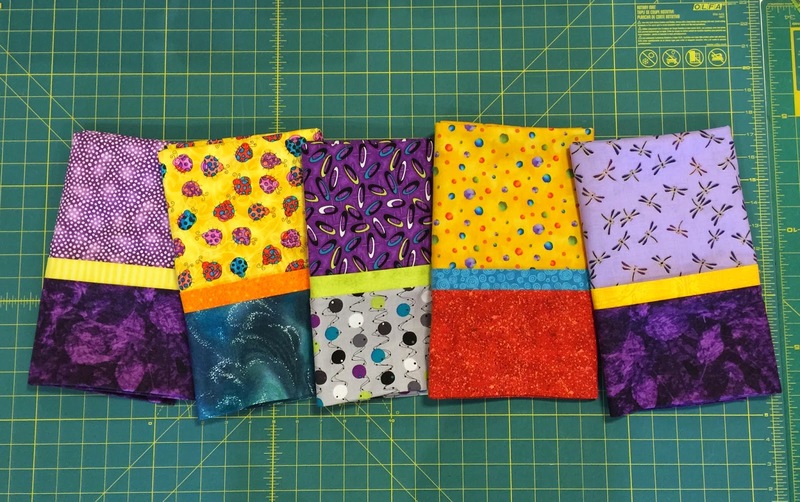 In January I was able to pull from my stash to make a backing and binding for the Blueberry Lemonade quilt, and I also used stash fabric to make the backing and binding for the baby quilt. 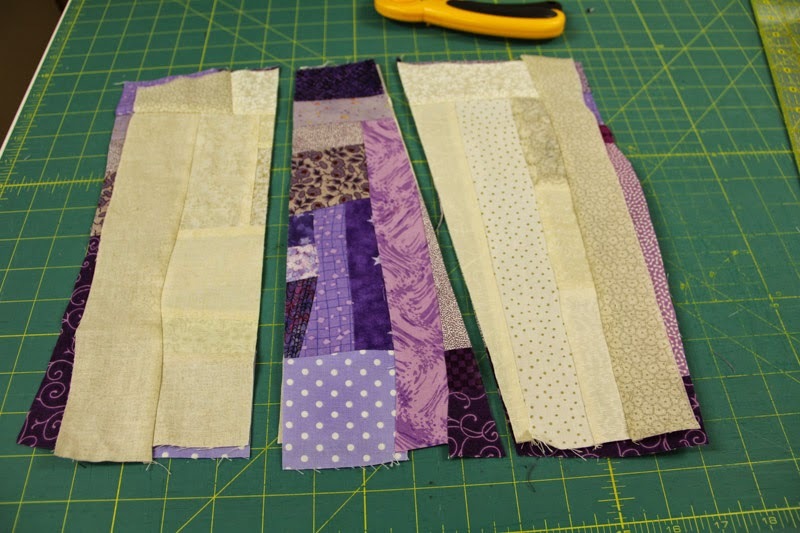 Then I pieced a Purple Quilt and made the backing and binding for it. 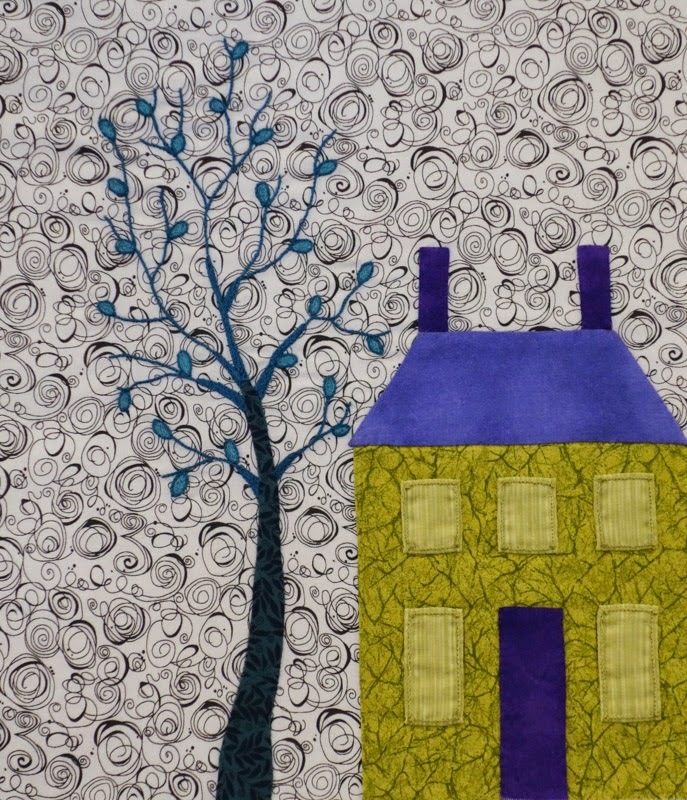 .....and pieced a backing for it. I'm especially happy with this project. I was able to use every bit of the bird fabric left from another project, and I managed to use an ombre piece. I never know what to do with ombre. 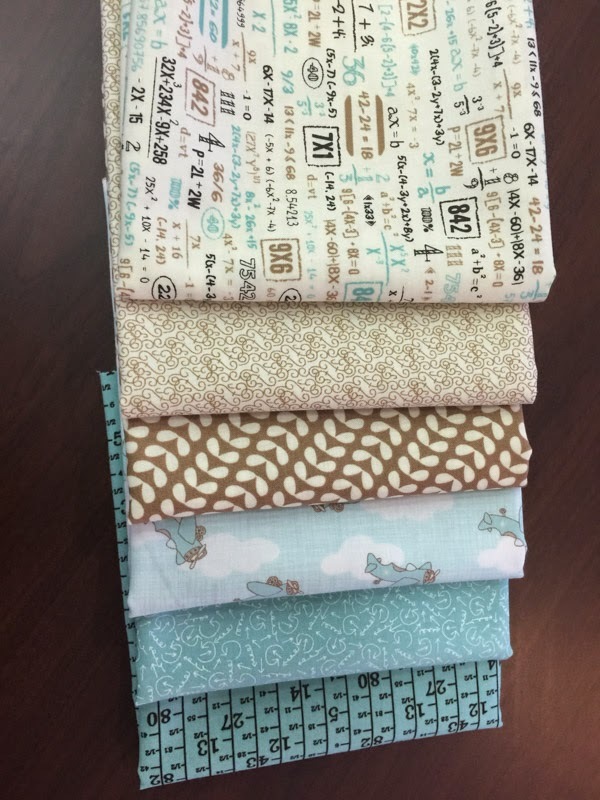 The last time I was in St. Louis for a quilt retreat I got by one of my favorite quilt shops, Janie Lou, and bought these great fabrics for a baby quilt. Friends of ours will be having their first grand baby this coming July, and since he's an engineer for Boeing I thought this line would be perfect. 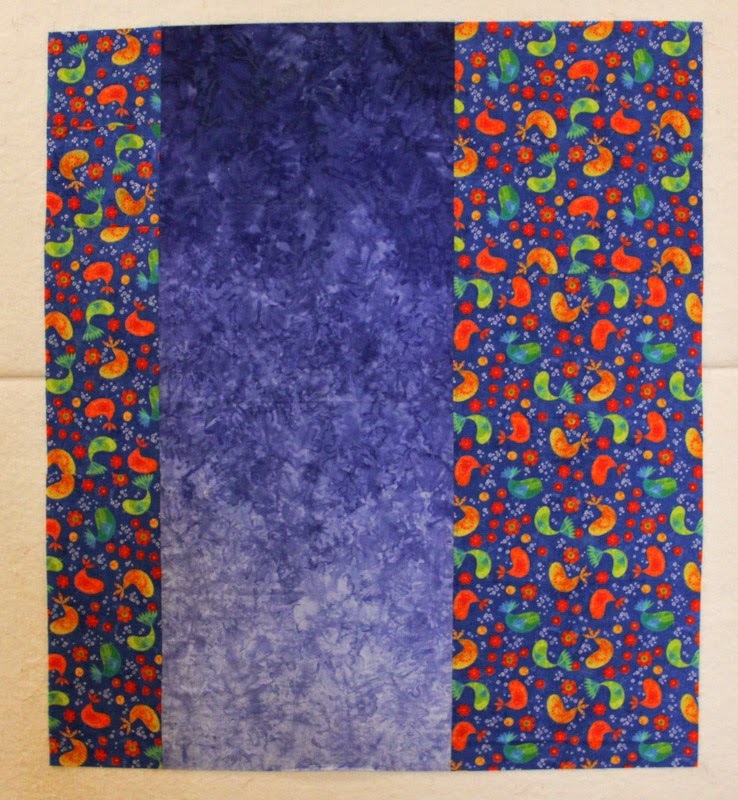 I decided to use the pattern "Colorblock" by Bijou Lovely. .....but when I laid it out to baste it, I discovered that for some reason, the backing was too small. Drat! 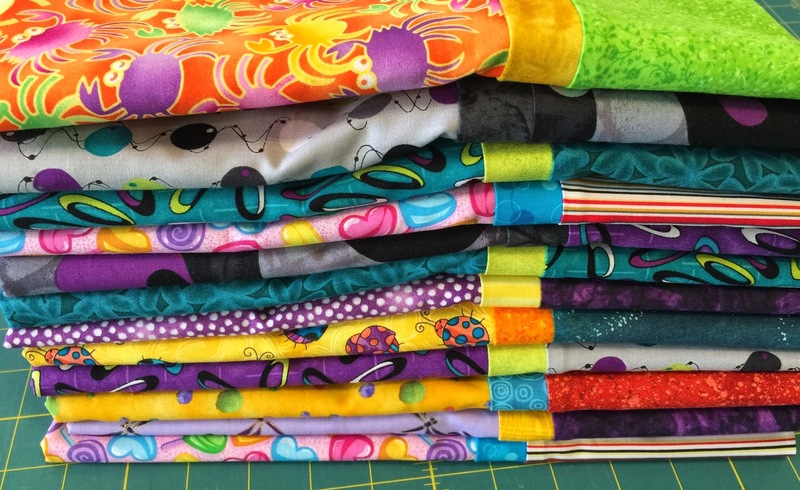 Have you noticed that fabric is not as wide as it used to be? You could always count on it being 44/45" wide, and now you're lucky if it's 42" wide. 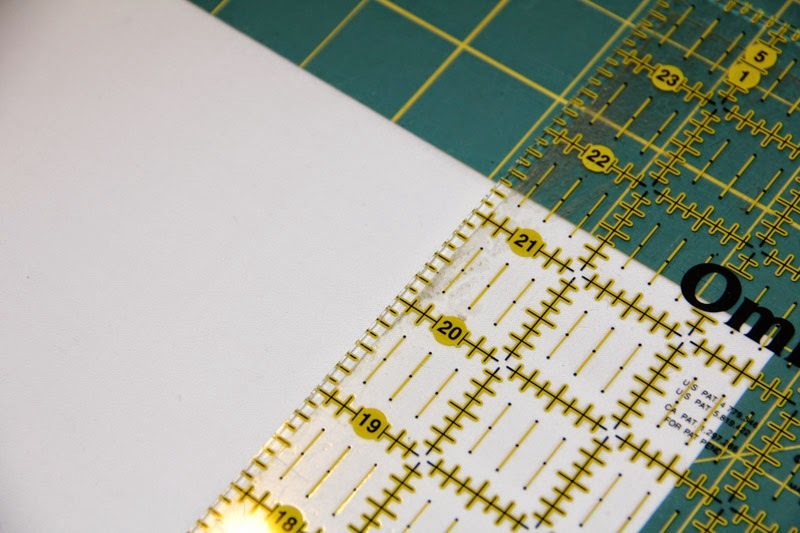 I think I was using the 44" number when I was figuring out how to cut the backing. 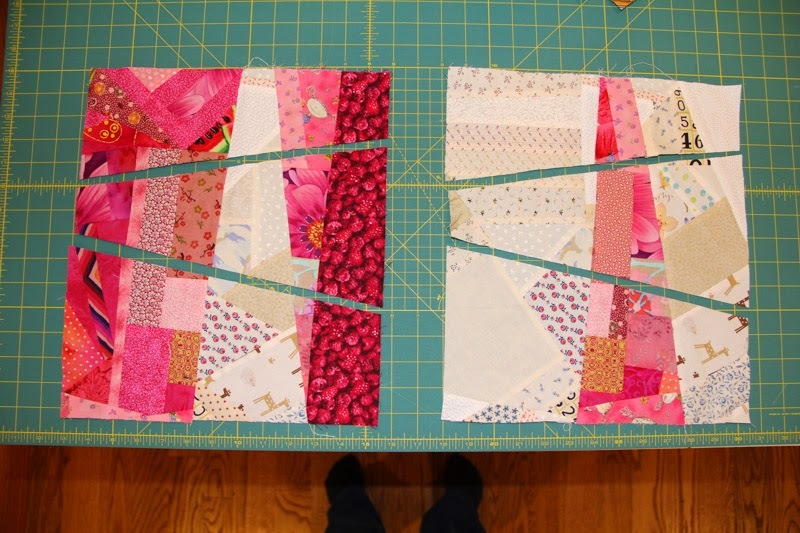 Seems like I've been ripping out a lot of stitching lately. 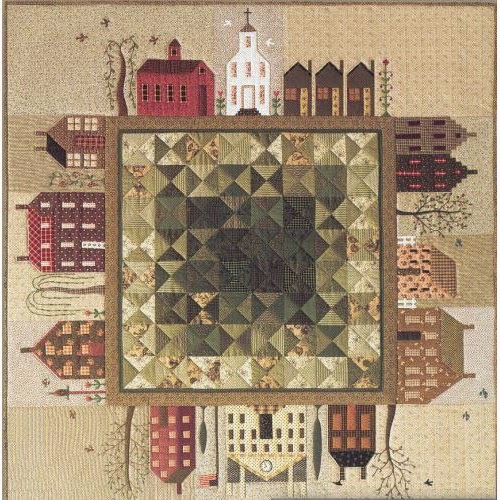 This is what we quilters call a "design opportunity." 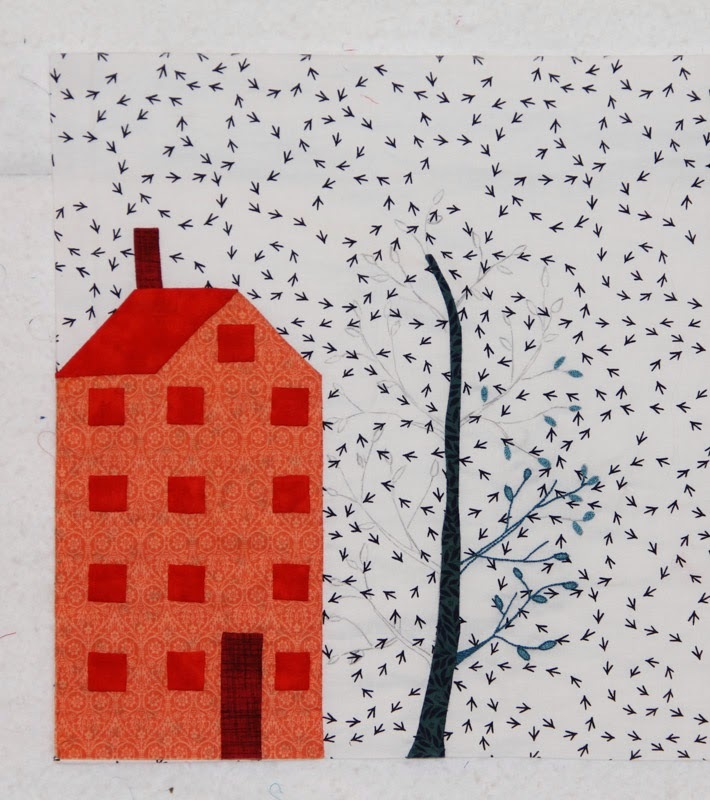 Back to the drawing board, or I guess I should say back to the design wall. I actually like this one much better. 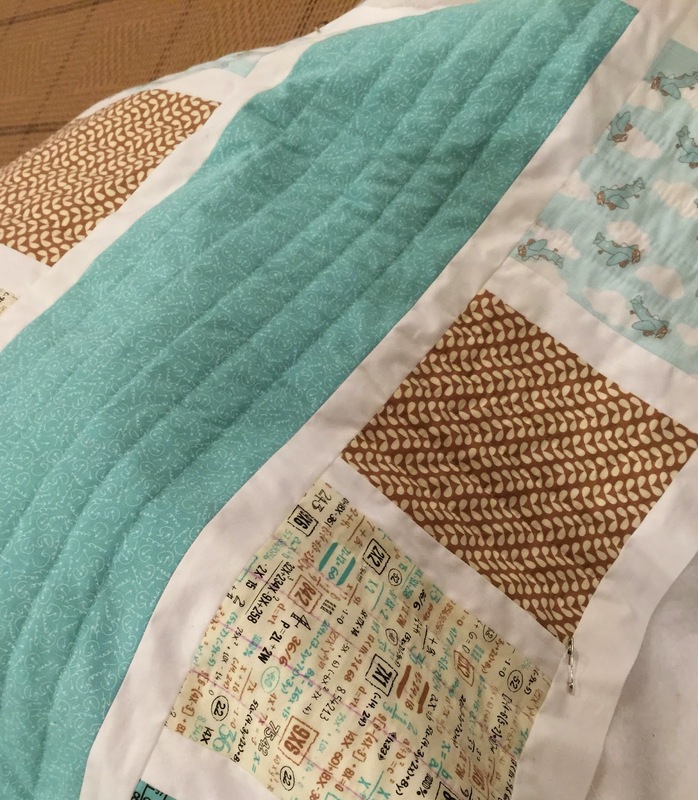 I set out to quilt it by hand and had a terrible time needling through that white fabric. 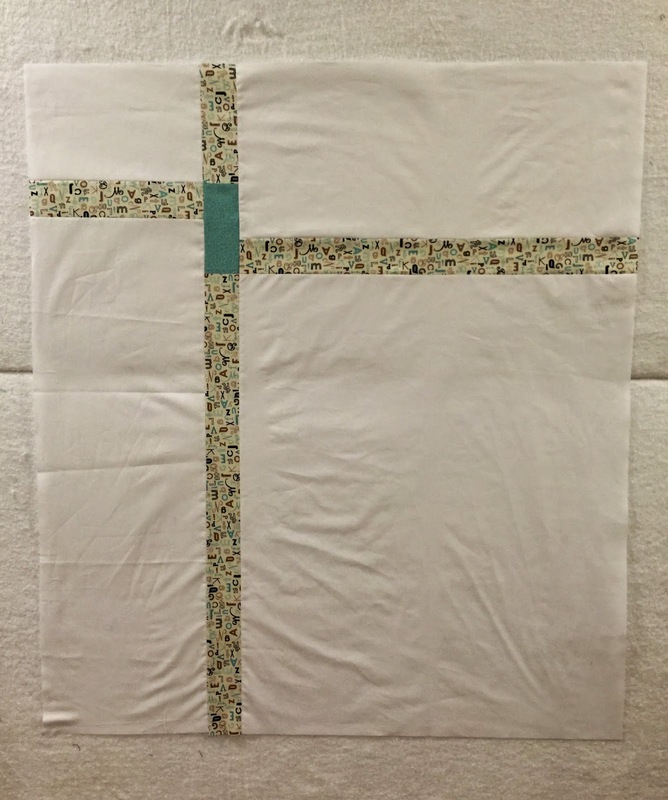 In the areas where I would have to quilt through two layers of the white fabric I just machine quilted instead. 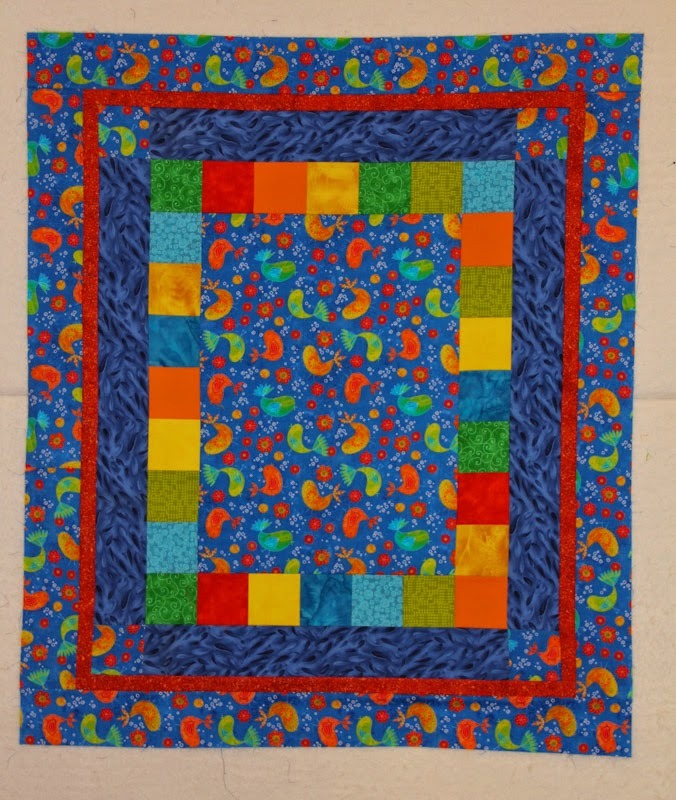 This is the first quilt on which I have ever combined hand quilting and machine quilting. Anyway, the quilt is done and ready for baby. 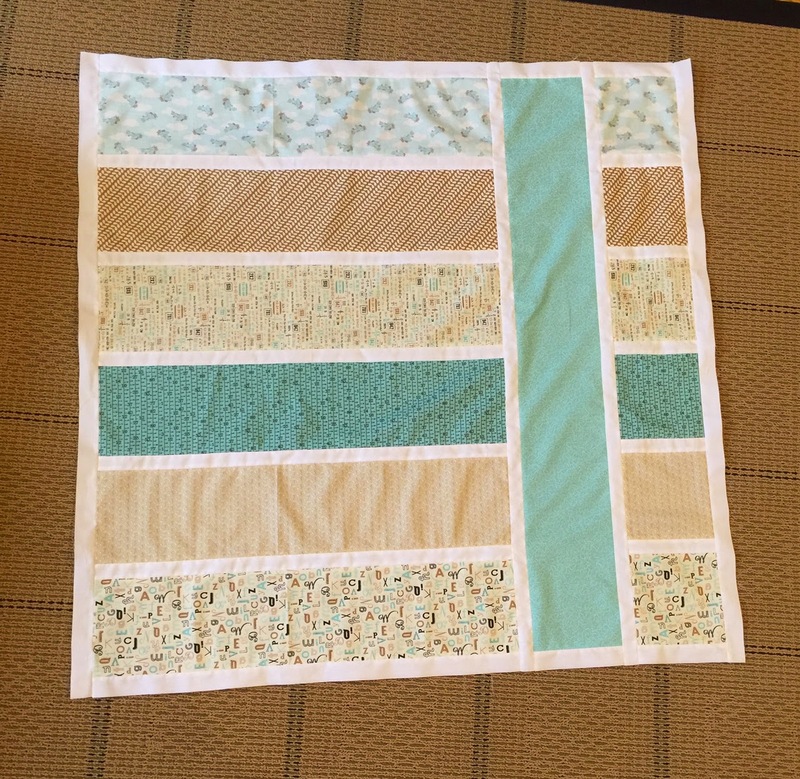 This may be the earliest I have ever had a baby quilt ready!